Alternatively, as a professional piper with over a decade of experience, the Unipiper is equipped to perform in full highland dress, playing all the bagpipe standards, even without the unicycle – perfect for a more traditional wedding/gathering. Like most in my (non-piping) line of work, I call myself a “Geographic Information Systems Professional.” I make maps, manage data, write scripts, and help City employees get their spatial analysis working correctly. The best part is, I get paid to do it! In addition to a four-year degree and many instructor-led and online training sessions in GIS technology, I am also certified as an “ArcGIS Desktop Associate” by Esri, the company that makes industry-standard GIS software. I can say this because I took a standardized exam (for which I had to study for several months) and received a passing grade. I got a certificate and a snazzy logo to put in the footer of my work emails. Folks in my profession can also apply to become a “GISP” which is a portfolio-based application process which takes into account your work experience, overall education, and contributions to the profession like writing articles, organizing GIS events, and things of that nature. So, while many pipers will claim to be “Professional,” this only means that they are paid to play (or have been at some point in the past). It does not reflect on the quality of the playing, the intonation of the bagpipe, or whether or not they will make 20 mistakes during the 15 minutes you have hired them to play. I played in the amateur grades of the British Columbia Pipers Association for many years, and invested much sweat and tears to work my way up to the Professional Class. 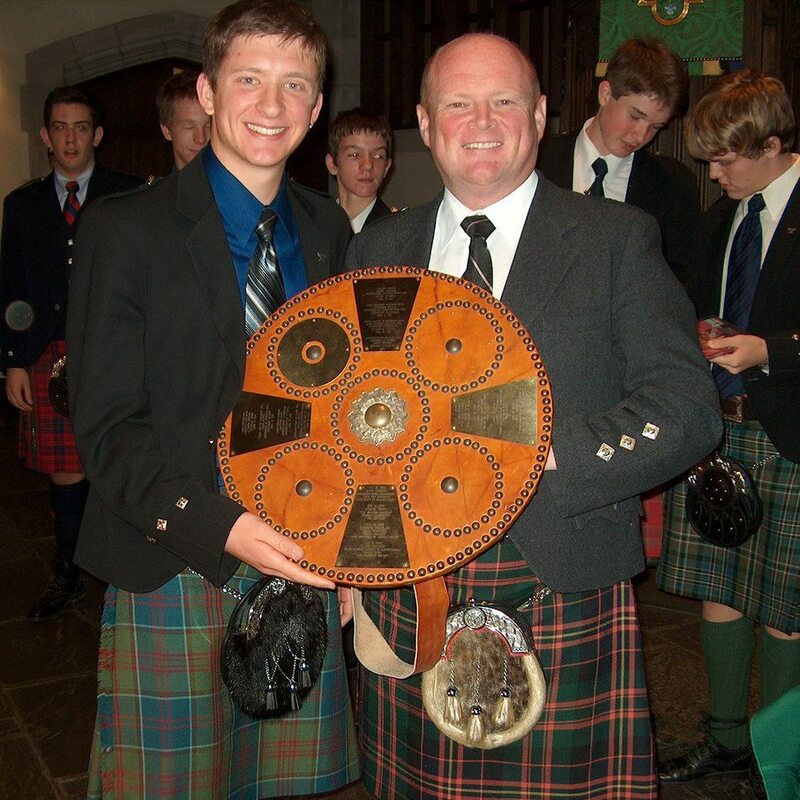 In 2006 I won the George Sheriff Amateur Invitational competition, which pits the top Grade 1 players from all major North American piping organizations against each other in a solo competition in Toronto, ON. Following that, I became a Professional Class player and have been competing against North America’s top pipers since then. 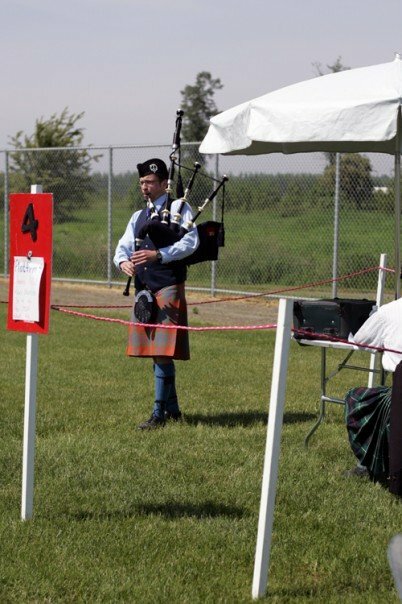 What solo piping competitive class do you play in? What is the biggest competition you have won or placed highly in? When was the last competition you participated in? 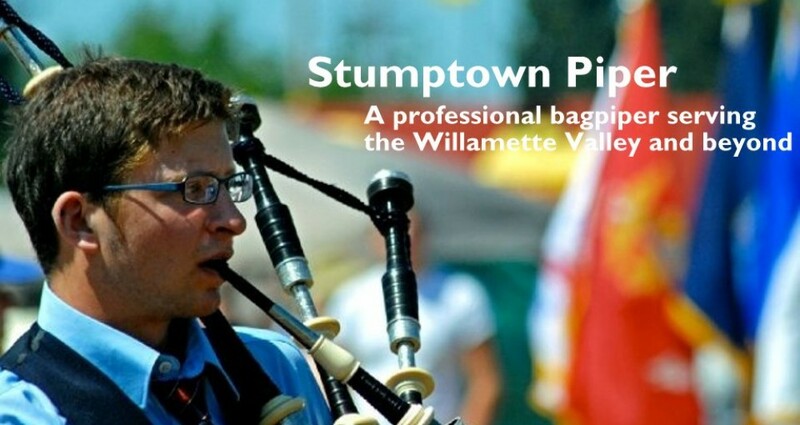 Do you have a regular instructor, or do you attend bagpipe camps/schools to get tuition? Can I hear an audio recording of your playing? I would caution folks looking to hire a piper against hiring anyone who cannot answer these questions directly. There are certainly very good pipers competing in Grades 1, 2, 3, and even 4. However, be wary of pipers who bill themselves as “professional” without a competitive resume to back up the claim. Dram & Go Milestone – Our First CD!